…even if it’s just four songs. 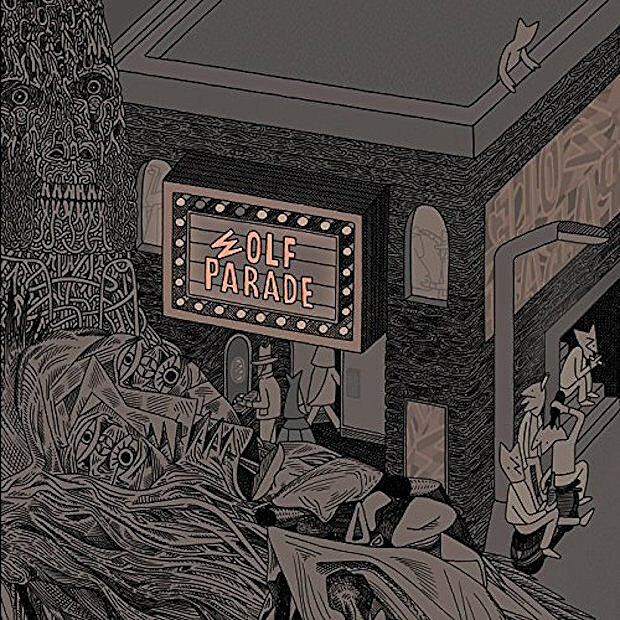 Wolf Parade’s EP 4 is out now. Oh, how I missed them!